What is PARTY MUSIC? It’s a magic country of the heart... an exhilarating state of mind. And your passport to that happy state is the pulsating music of Death Tricheco. PARTY MUSIC is an album that captures a wonderfully exciting atmosphere - a mood of fun and fiesta time... exotic romance... music with the unique quality that only the PARTY MUSIC possess. How do Death Tricheco create this magic? With the same superbly dancable and listenable style that has made each of their succeeding album releases a bigger favorite than any before. Their continental background, of course, gives them a certain instinctive flair for the Party tempos. 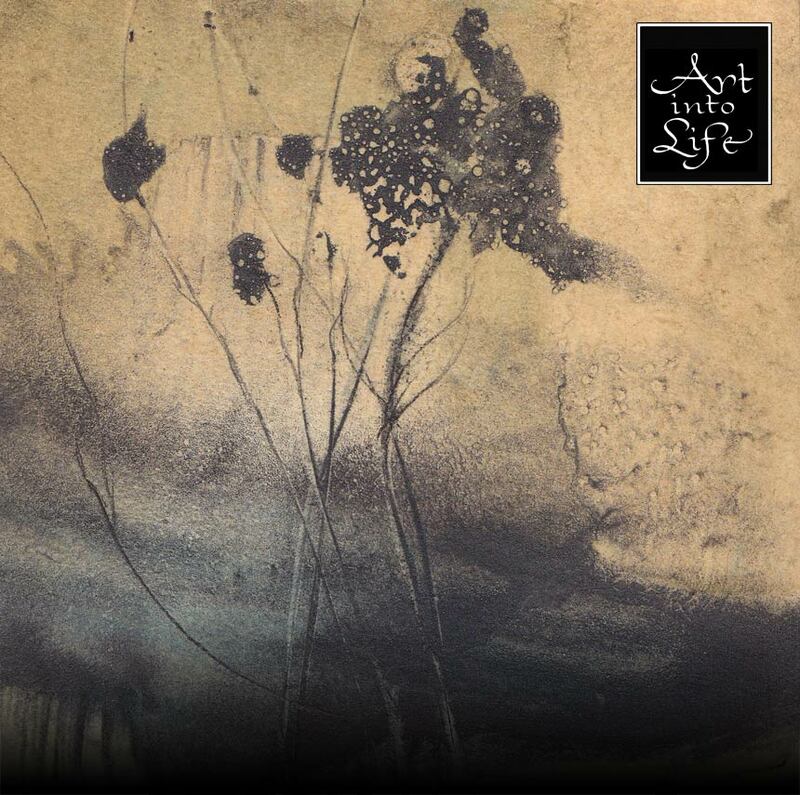 Certainly in the soaring synth notes, they comunicate the emotional quality of this graceful and stirring music. And as the Tricheco tones ring out, you truly share the glow of PARTY MUSIC. Tricheco have gathered a wonderful array of tuneful treats in this album - including many great standards. RAPPED, GIOCO D’AZZARDO, I LOVE PARTY, SULLE LENZUOLA, DEFRAMMENTAZIONE DI UN POLITICANTE - they’re all here, offering bossa nova, cha cha, rumba-bolero or merengue. And you’ll also find yourself swept up in the beat of some delightful originals. Feel the inclination to get a melodic change of peace? Well, there’s no need to pack a bag, or get a visa stamped. 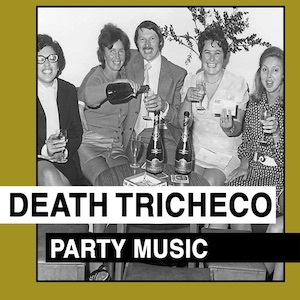 Death Tricheco will take you all the way - to PARTY MUSIC.